Some princesses sit on their thrones all day, demanding tea and cake. 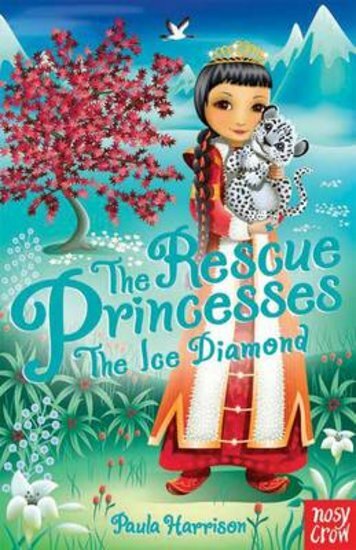 But not the Rescue Princesses! These girls have lightning-quick ninja skills and sparkly magical jewels. And they’re on a mission to help animals in need! Now Princess Maya is welcoming her friends to the Kingdom of Lepari. It’s a beautiful land with snow leopards living in the mountains. But now these rare big cats are in danger, and the princesses must act fast. Can the magical Ice Diamond help to save the leopards?